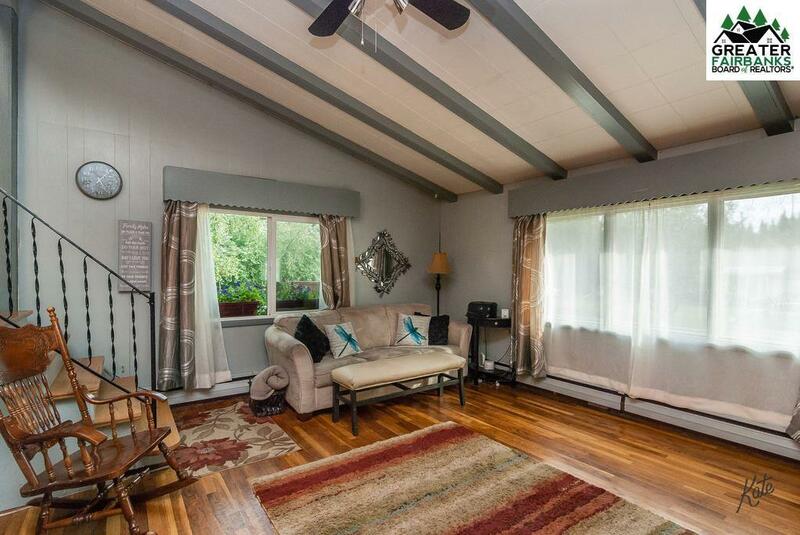 Looking for a home full of charm with tons of privacy while still being centrally located? This is it! Home boasts such features as real oak hardwood flooring, skylights, tons of bull in shelves and cupboards, barn wood doors, tongue and groove ceilings and so much more. Master bedroom has walk in closets and sitting area. 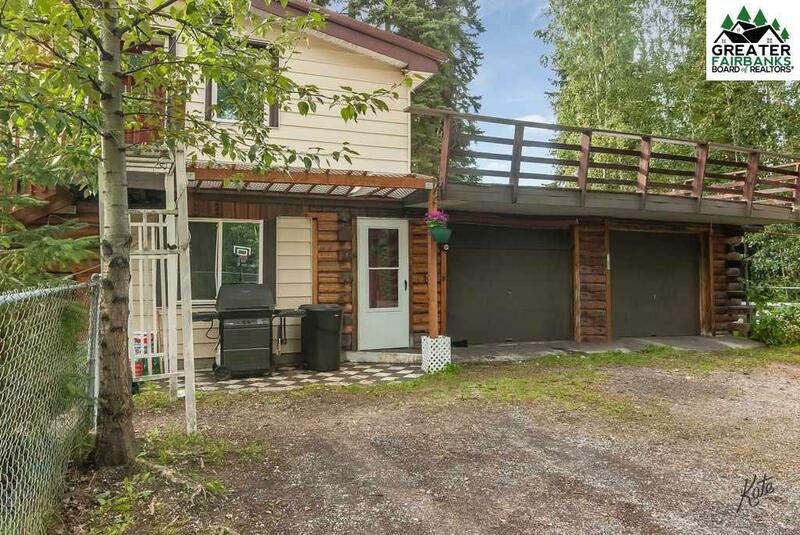 Basement level has additional family room. There is a pellet stove to help with heating costs. Kitchen has been upgraded with tiled backsplash and stainless steel appliances. 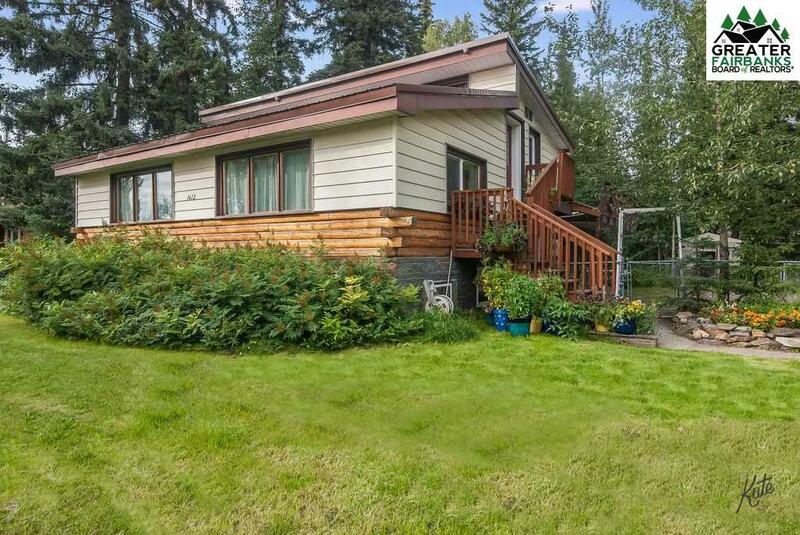 Nestled on a double lot with fully fenced in area. 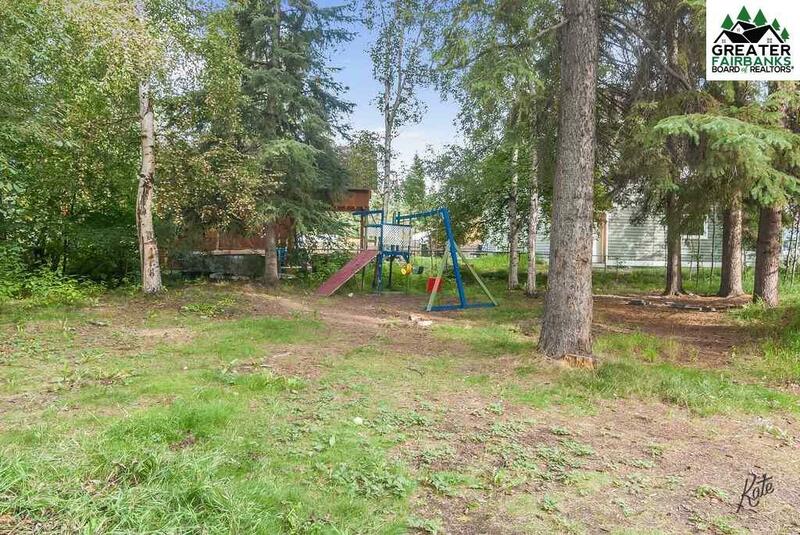 Room to park the toys and room for the kids to play or build a fire pit in the oversized yard surrounded by trees. Fenced in area for fido and potential rooftop deck! Listing provided courtesy of Jaquie Turner of Remax Associates.